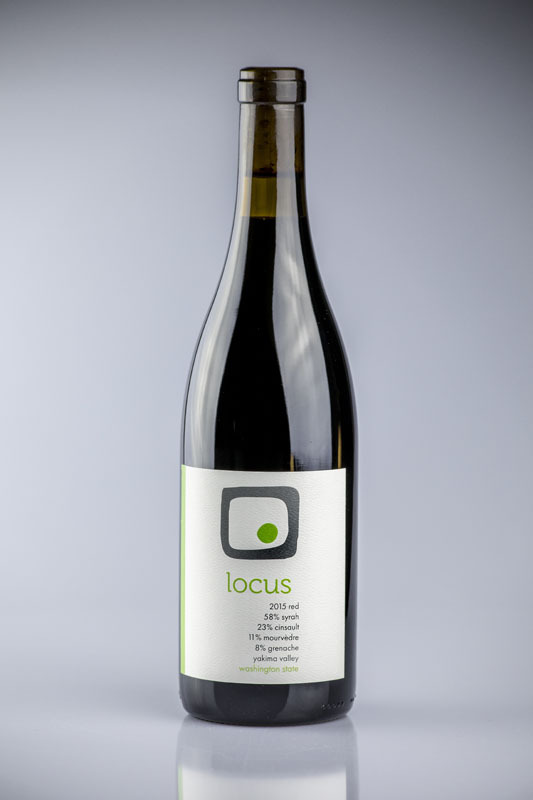 locus wines | Producing wines from varietals that best showcase their native climate and soil. Our resident culinarian, Ton Yazici will pair each wine with a spring-inspired culinary treats. There is a $5 tasting fee per person, refunded with any purchase. Socius Wine Club members always have the tasting fee waived. So do culinary arts students and trade! No one under 21 allowed. Our dog might eat the small humans. 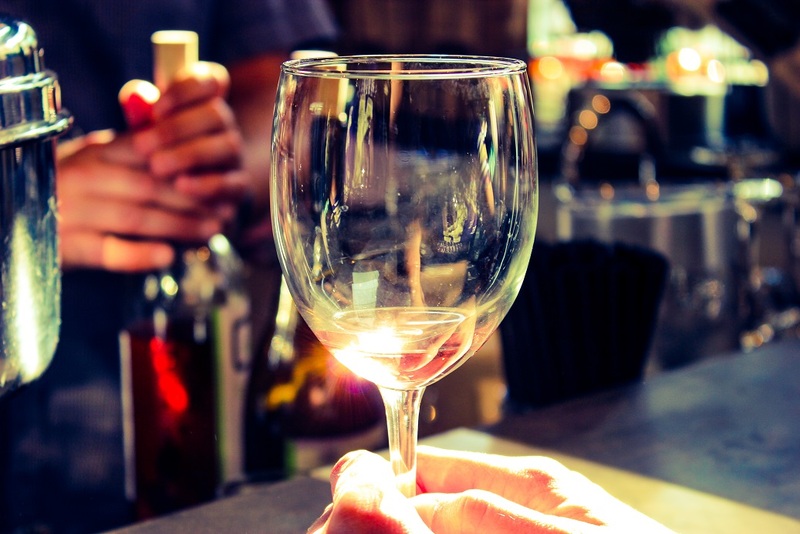 To ensure that the event stays comfortable and safe for all (and that we have enough wine for all guests), limit sampling of wines to a single pour during the event. 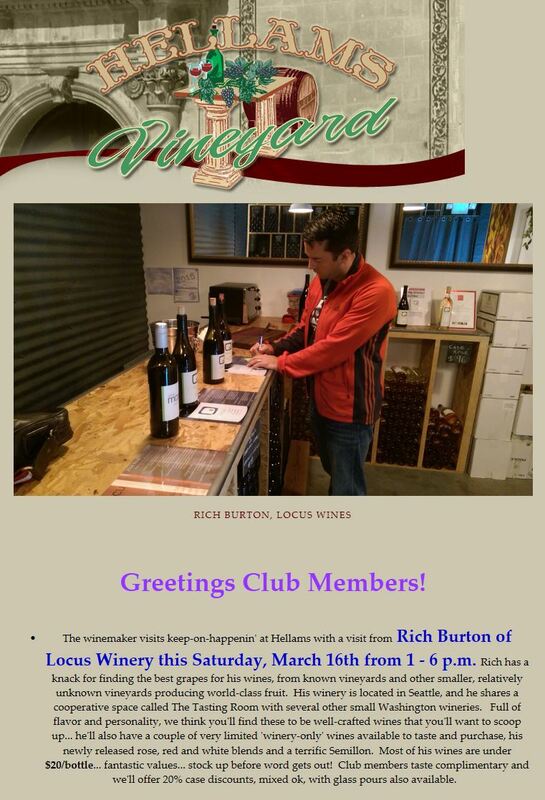 Socius Club members: To allow you to get a jump-start on the tasting before the crowds arrive, we’ll open the doors at 1:30 exclusively for you. TASTE Washington is here again. 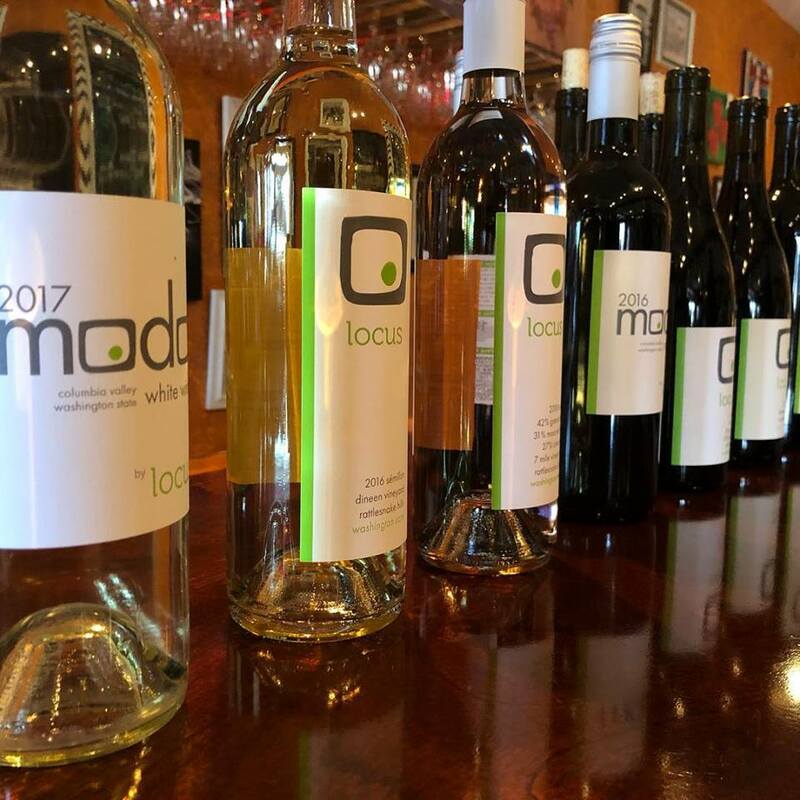 We are going to showcase some of the new, some of the existing wines at the TASTE Washington Grand Tasting event, taking place Saturday, March 30th and Sunday March 31st, from 2:30-6PM. 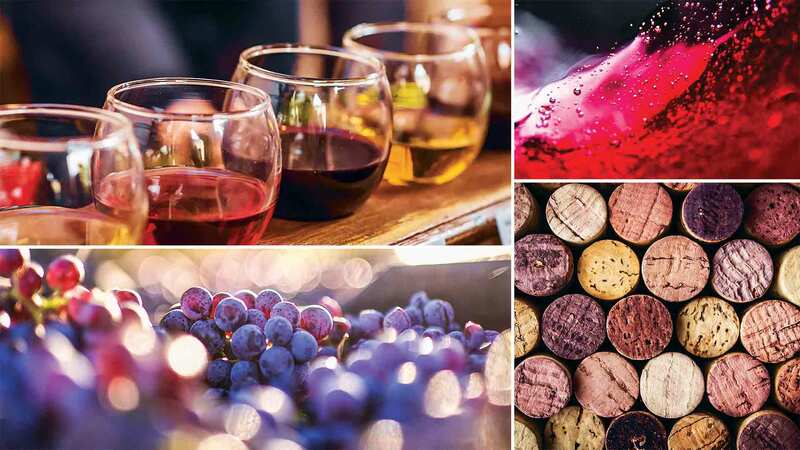 This two-day tasting event gathers over 235 Washington wineries, 65 top restaurants, renowned local and national chefs, and more – all for the enjoyment of your taste buds. It’s near impossible to sample everything at the Grand Tasting, but the most determined wine- and food-lovers will certainly try. And don’t forget! Grand Tasting VIP ticket holders receive early access, with a special VIP-only hour from 1:30pm – 2:30pm on both Saturday and Sunday. Socius (Locus Wines wine club) wine club’s second annual bistro event was a big one, compared to last year’s. 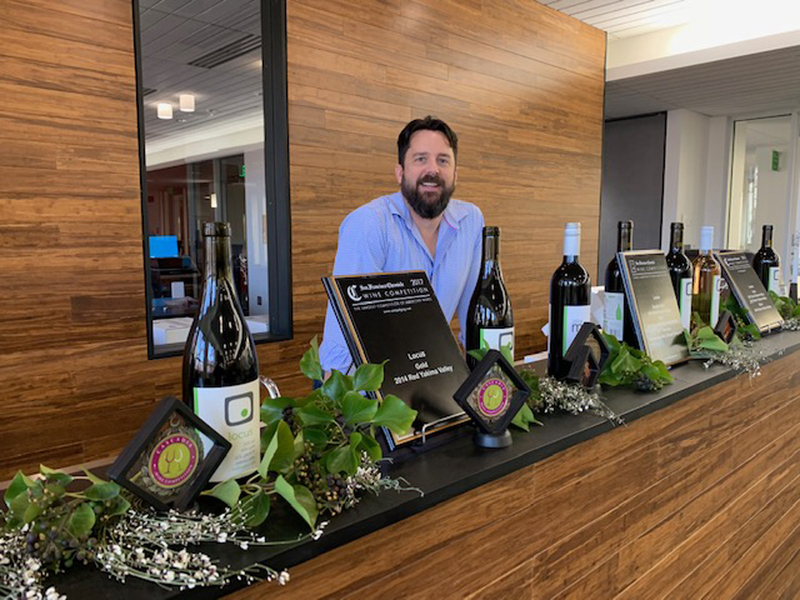 We had over 100 folks with us at the beautiful Seattle Culinary Academy, tasting the past (2014 Rosé, 2016 Locus Rosé, 2014 Locus Modo Red, 2013 Locus Red) and some of the future (2016 Barbera, 2016 Cabernet Sauignon and 2016 Locus Strand Vineyard Syrah) Locus Wines releases, while nibbling on rabbit paté, cheeses and other goodness. Those club members who couldn’t make it: We are sorry but you should be sorry too. You missed out. We will catch you next time. Here are some crowd-sourced imagery from the event. 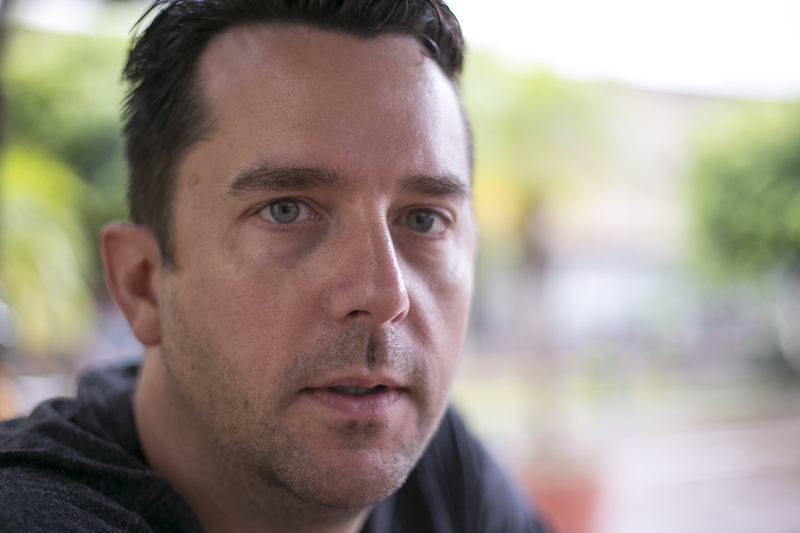 Thank you, Alice G. and others for the impromptu photography work.